When I decided that my life would only be made up of good experiences, I never thought I’d get this far. I never thought that I’d fulfill my dream of living for cars, and being able to make a living doing so. 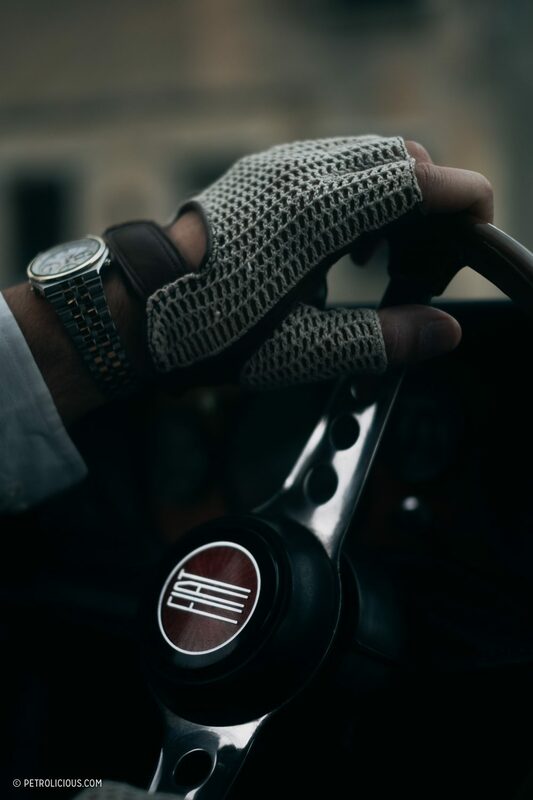 My passions have led to finding myself in romantic and unforgettable situations with automobiles, and I do whatever I can to pass those sensations along to you. 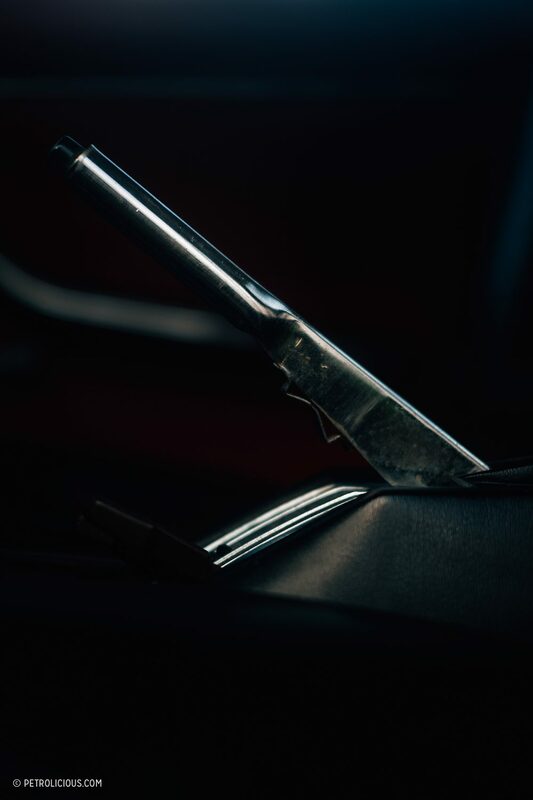 I’ve shared stories, emotions, sunsets, dust, the memory-scent of race gas, and today’s story is one of the most fascinating to me, even if the car is among the more humble models. This particular Fiat 124 Spider presents nicely at the curbside, but its inky paint hides a history of rebirth. 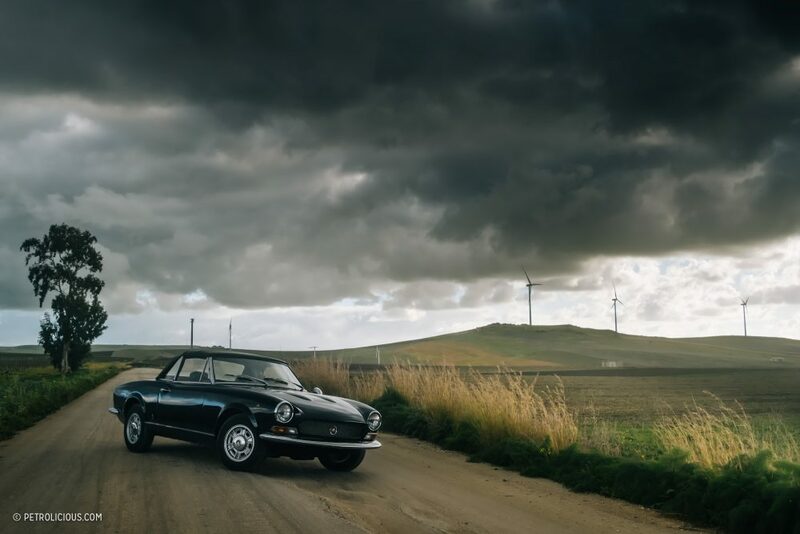 Freed from the chains of a dingy garage that was doing everything to bring this Fiat down with it, this is more than a restoration. There is something about the spider body style that has occupied a small but very designated space in my heart. I have always been fascinated by race cars, but having the wind in your hair, music that you love playing loudly against the din of atmosphere, and a sunset reflected in the mirrors is a feeling that can’t be replicated in a race suit. In our rooms, as children, my friends and I used to hang posters of the Lancia Delta, of the Alfa Romeo 155, or the Ferrari F40. You know how it goes. But these were all cars with different philosophies and goals despite their shared “poster” status. However, there is always the outsider in a group and for ours that person was me. 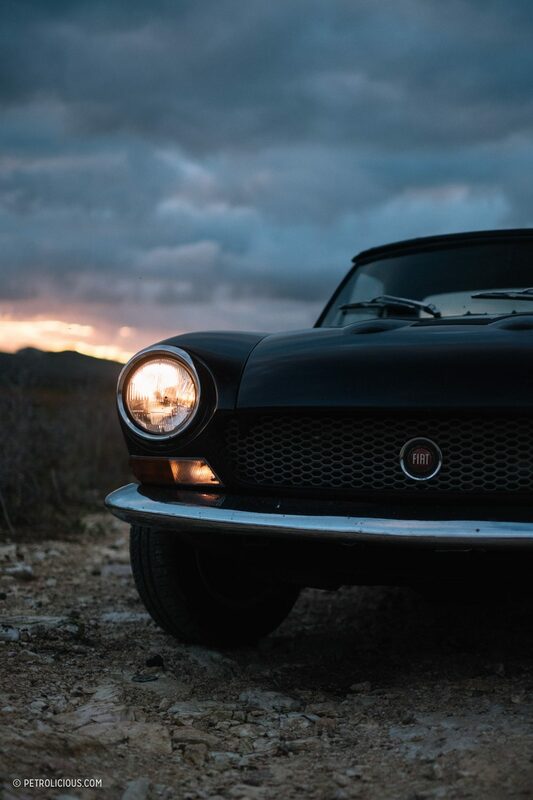 Between my tangible love for the Delta and the racing cars that me and my friends all adored, I had a particular affinity for the1966 Fiat 124 Sport Spider. The ‘60s were a wonderful time, but I wouldn’t know it from firsthand experience, so it’s all the better in my mind. All the radios would be playing The Beatles, and despite the the sticky war in Vietnam and the larger and colder one looming above it, the decade seemed to be a hopeful one, a period of optimism and also great change. 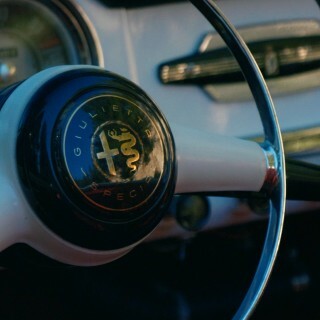 I’m not trying to sum up a time period in an article about a Fiat though, but I will say that the 1960s produced some of the most influential cars. 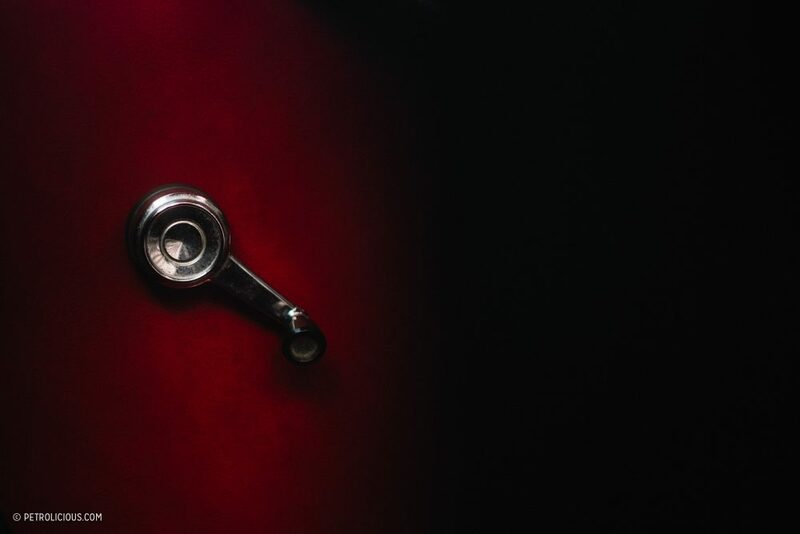 From the Italian factories and coachbuilders came masterpieces like the Miura, the 250 SWB, while on the other side of the spectrum the Toyota Corolla had just begun what would prove to be a dynastic grip on the compact car market. 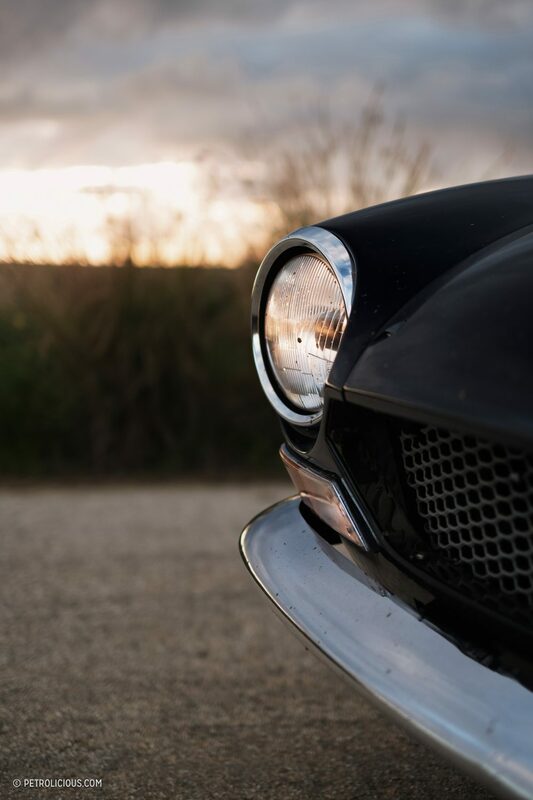 In the US, the muscle and pony cars were in the prime of their competitive (and fruitful) development. 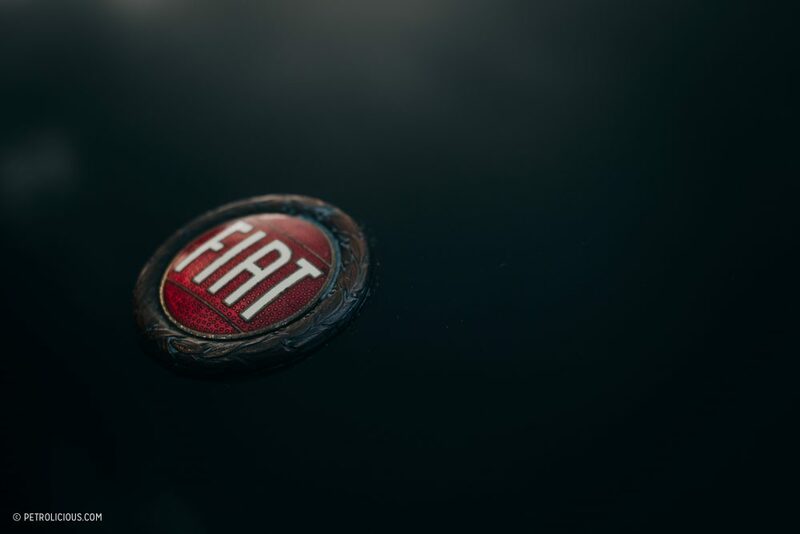 However, one of the marvelous alternatives of the time, a pearl in the Fiat house stood out. 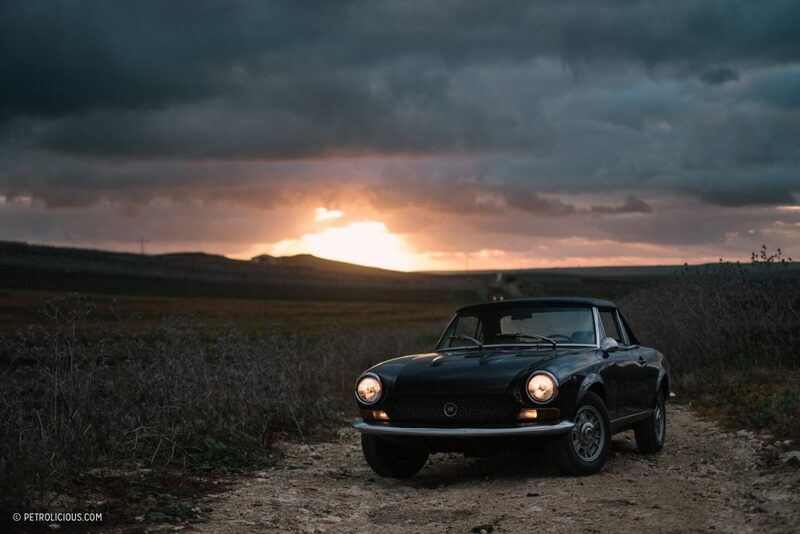 In 1966, in fact, the 124 line was presented at the Turin Motor Show in two versions: the familiar, more practical and versatile coupe, and the jewel you see on these pages, the Sport Spider. 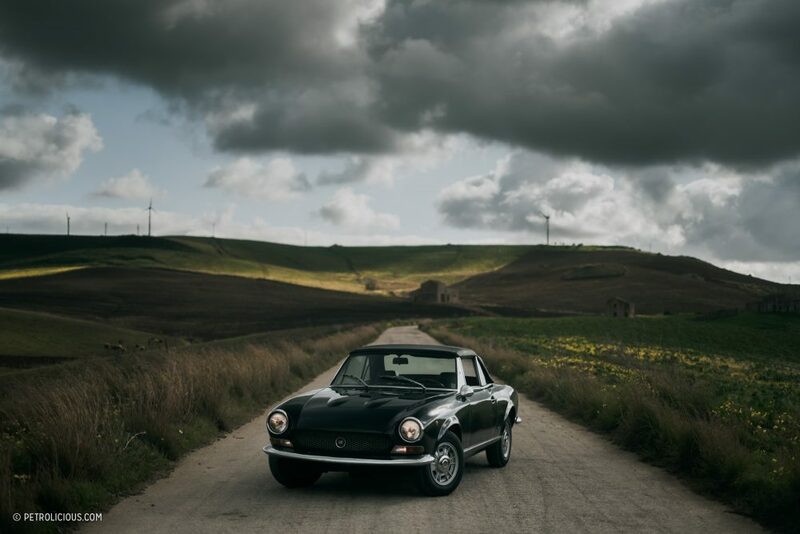 The work of an already well-established Tom Tjaarda at Pininfarina, the Sport Spider shared everything with the “original” 124 but with a different philosophy in the DNA, one more devoted to sportsmanship and to a more dynamic, younger set of drivers who wished only to live carefree. A pivotal character in those years. 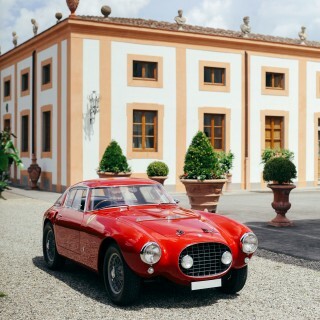 The car had a splendid shape, a perky and pert design wrapped tightly over the monocoque, and was immediately identifiable as a product of Italy in the best way possible. 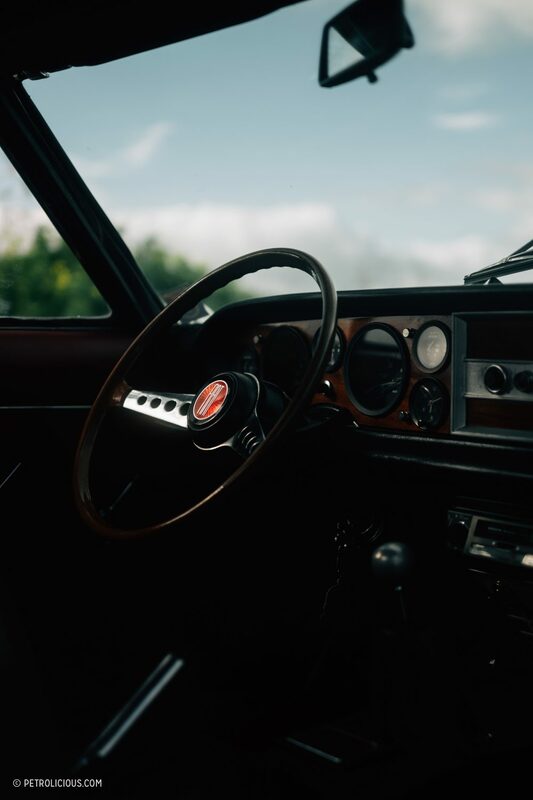 They were good-looking, fun machines that served their intended purpose, but the the quality of the interiors and various trim pieces would add up over time to quite a few ragged-looking 124s that went through a period of neglect. 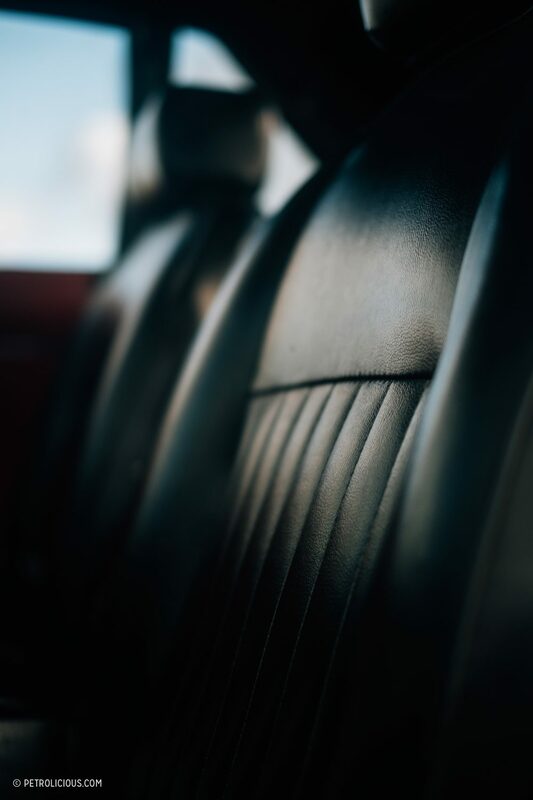 The long and large production run (almost 200,000 were made over the nearly two-decade-long run) paired with the car’s construction quality and price point made it a very accessible classic, especially in the United States, where most ended up. 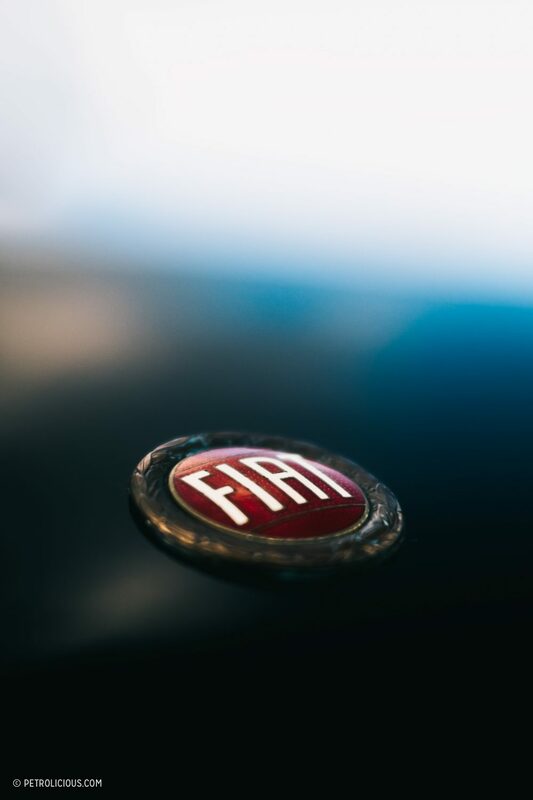 Indeed, the 124 was a success for Fiat, but the thing that most surprised the occupants of the high floors in Turin was the demand in the United States, which bought a lot more than the domestic market. 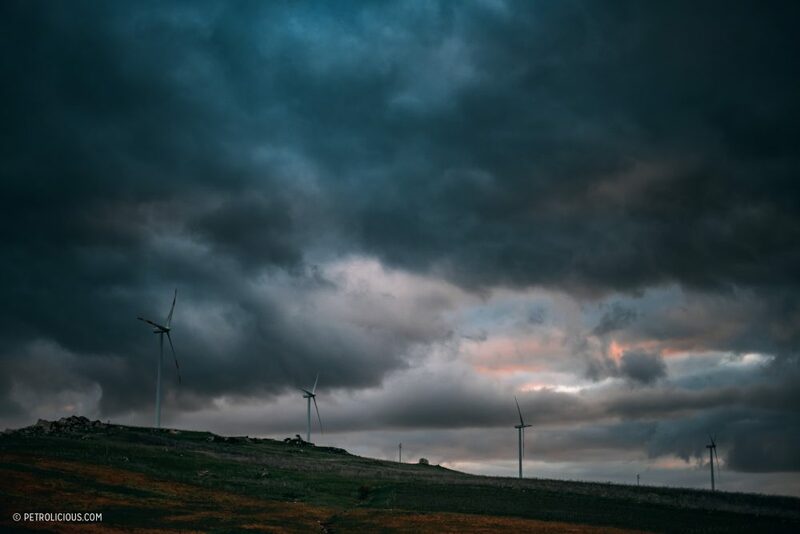 It was well-received in Italy too by all accounts, and I remember being dazzled by them when I learned of their existence back when I was a young enthusiast drinking up knowledge. I was in love with its strange shapes and its rallying history, and that was that. It’s a car I’ve been rooting for ever since. 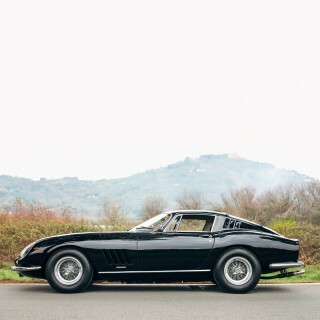 I wanted a black, elegant specimen for my love letter to this car, a beautiful woman in an evening dress. 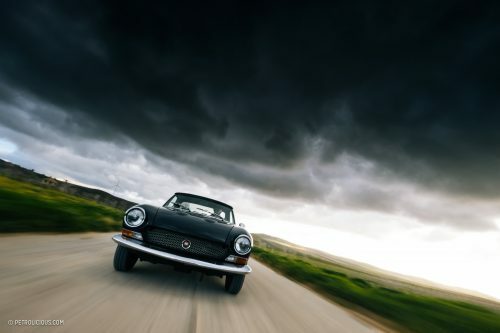 So, after several days of research turning up nothing like that around me, a guy named Nicola calls me and tells me that he is in fact the owner of a splendid Fiat 124 Spider Sport, in black. 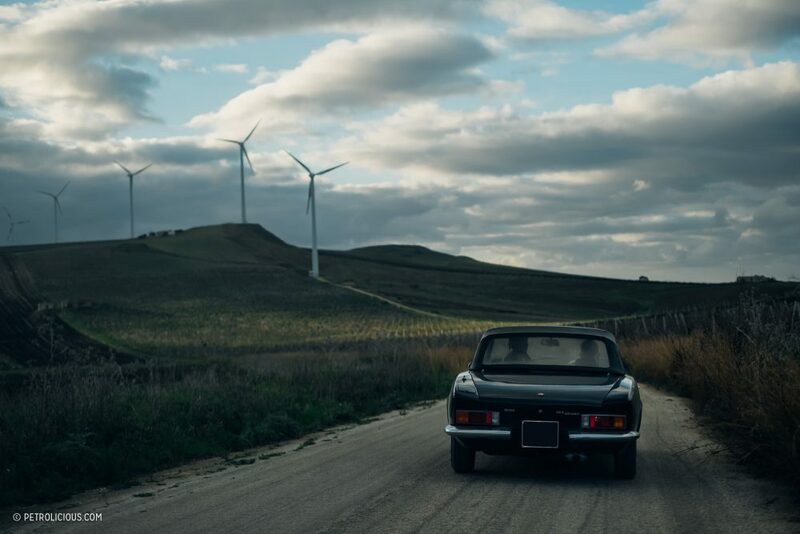 He tells me about his car even though I’m already sold on it, and a few days pass from our telephone “meeting” before I find myself, as always, in the Marsala countryside here in Sicily. 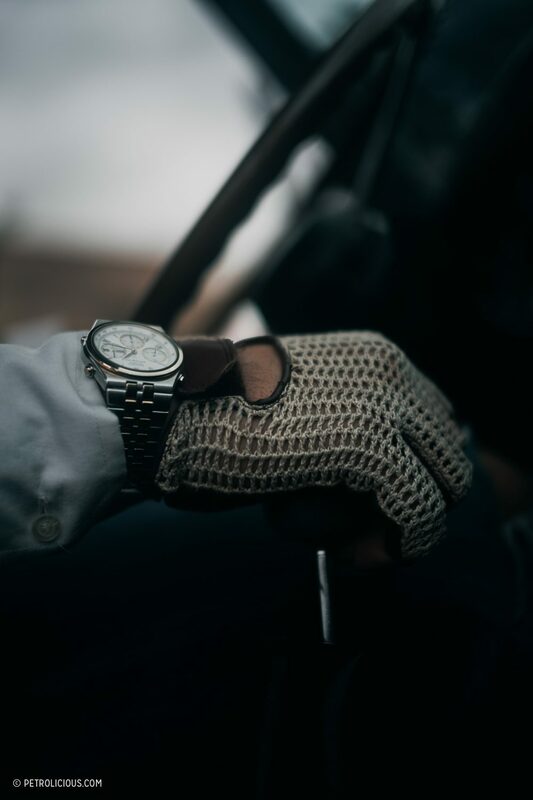 Brown jacket, dark glasses, a great watch affectionately tied to the car, real gentleman driver gloves. 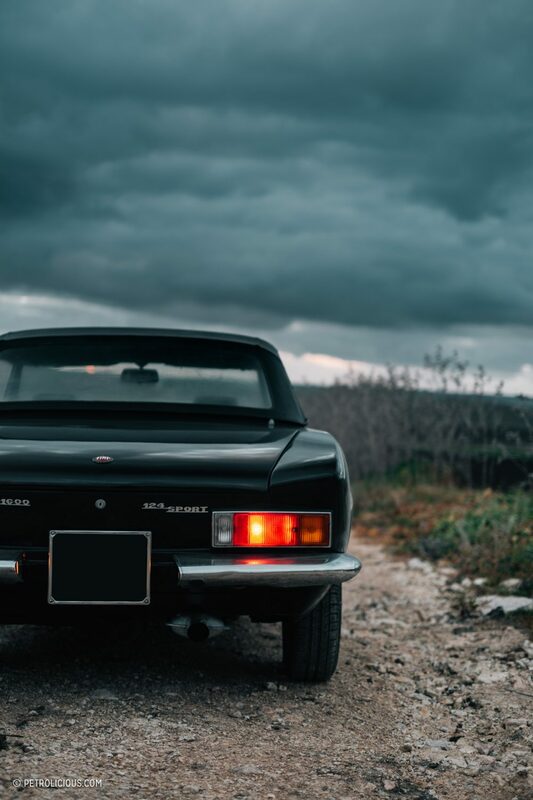 With that car, at first glance, I would say that it almost looks like a mobster with two corpses in the trunk, but Nicola turns out to be a person of great human depth rather than someone who buries humans in shallow graves. Just like me, he is a connoisseur of the past years that he was unable to live in, someone who lives in the style of the 1960s as they’ve come to understand it. 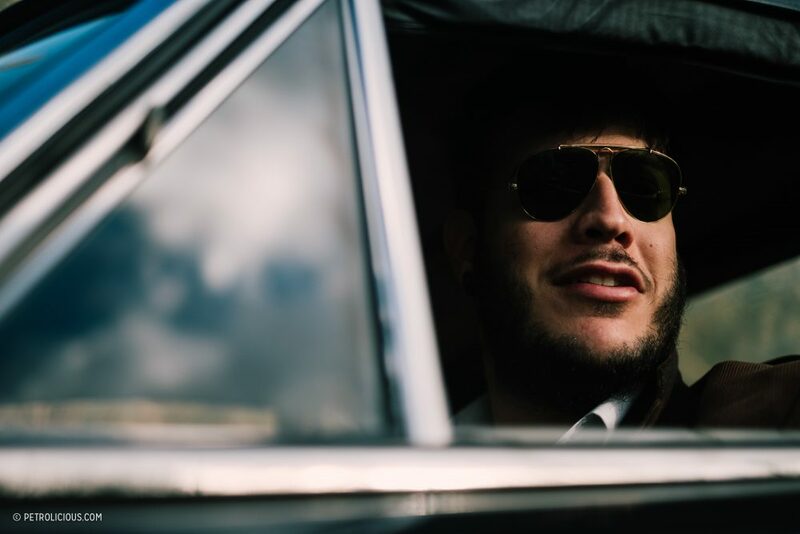 His passion for cars was born in a pretty unique way: saving one. 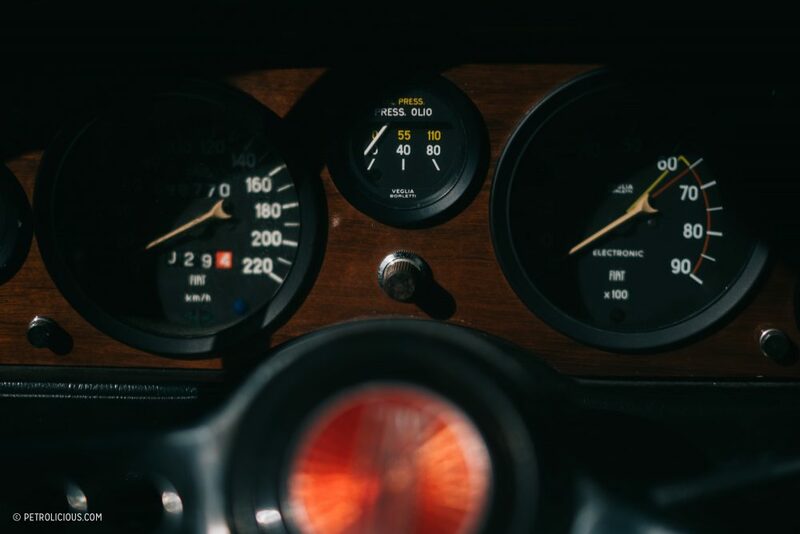 Wanting to own an automobile to connect him to the time he missed out on, Nicola began searching all over the internet for the right car to target before he decided it would be a 124 Sport Spider. 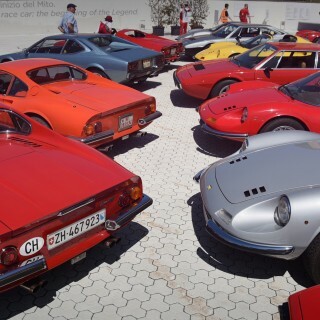 The old owner, unfortunately, had fallen into bit of a financial pit as a result of various family vicissitudes, and so he wanted to get rid of some of his cars. He and Nicola meet a few days after Nicola found the ad. The car’s resting place was a nearly final one, a worn out box of a garage. Fortunately, the car had always been kept under a tarpaulin, but after enough exposure and time the cover did but stall the inevitable decay. Dust covered the car (the kind you can’t blow off), and numerous unnamable smells made opening the doors an exercise in breathing through the neck of your shirt. 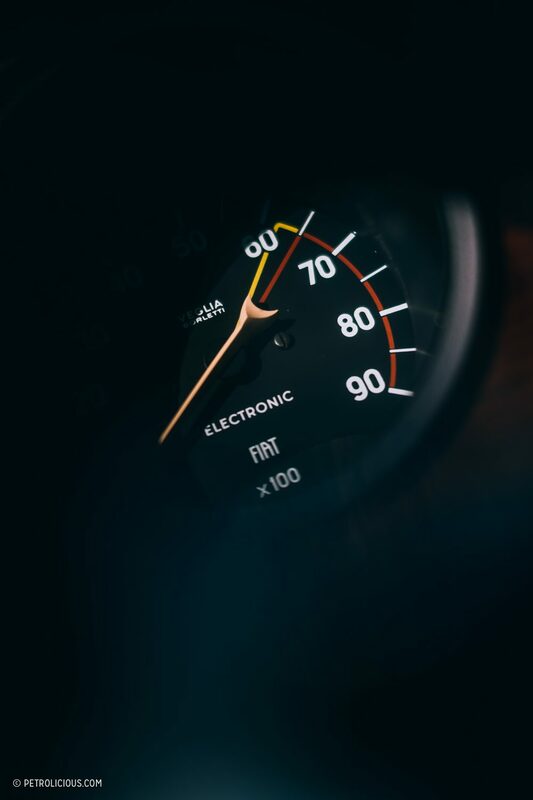 The former owner was not an automotive enthusiast by any means, and he’d only kept this car for so long because it served as a sort of guarantee of a better future. The kind of car that’s destined for a restoration that will never come. Nicola saved this one though, bought it the same day, freeing it the chains of a sad and decaying existence. 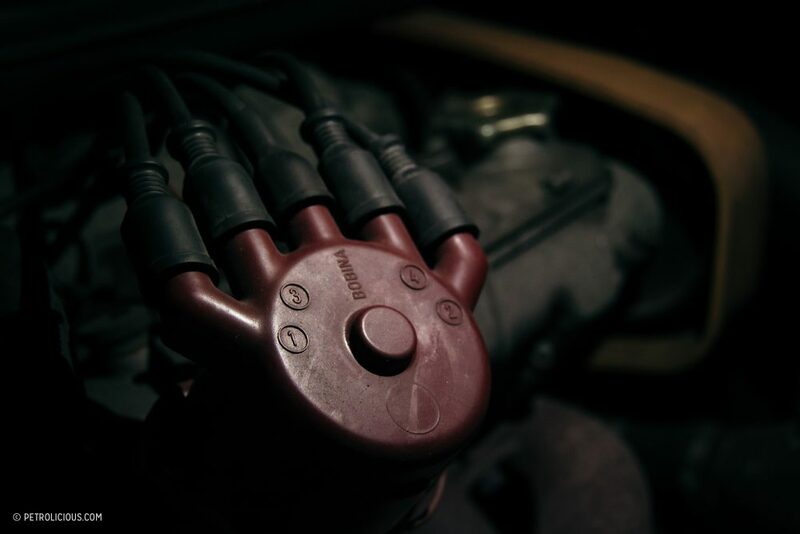 The first time the engine started, after 10 years of dormancy, was a sublime moment for Nicola. The machine still breathes! Fatigued, but it is alive and willing. There is a lot to fix and there will always be something new cropping up to tend to, but Nicola is armed with great patience and dedication and in the span of two years he brings the 124 back to its rightful condition. The search for spare parts does not last long throughout this resurrection; the market is full of them. Replacing pieces methodically, along with a few late evenings that become early mornings, and the 124 returns to begin a new life with a new owner. The paint shines, reflects clouds like a placid pond. All the details are accounted for, the dust is gone, the rust is a memory now, and the car is able to spend its days on the road instead of above a clump of earth under a tarp. 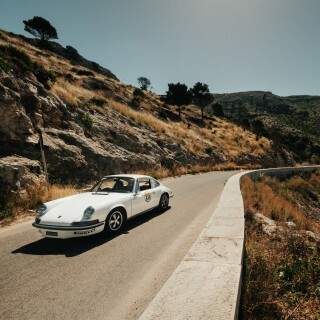 It’s not a particularly powerful machine, but pushing on the pedal when the roads narrow and begin to wind yields moments of ecstasy in between the drifts that Nicola engages around the hairpins in these barren country lanes. You can being to see how much fun the rallying boys must have had in their works examples. I never thought I’d find a 124 in such an excellent state as this one. Like the Miata and so many other accessible and fun cars produced in large quantities, the ones you find in the wild tend to be a bit tired, a little neglected or abused. To a longtime fan like me, it’s a blessing that cars like Nicola’s exist to pull the needle in another direction. 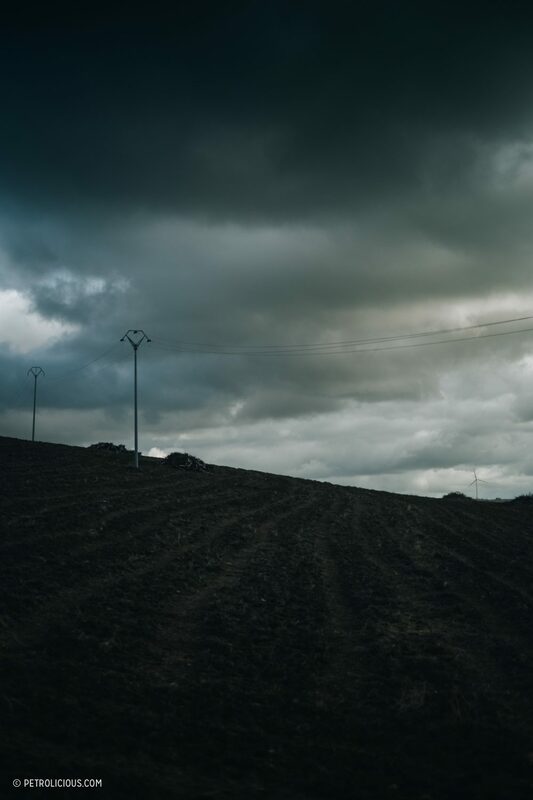 After going through a large part of the Marsala area and getting a little worried about the lack of petrol pumps, we stopped in one of the many empty streets, waiting for the sun to kiss the land in that brief period when it sunk under the clouds before disappearing into the land. And now I’m here, sitting on a desk with my glass of bitters, after a wonderful day that provoked some internal questioning: is this not the passion? Put all that you have into a car that you love? Bringing to light a beauty that otherwise would have perished in the lonely dark? I think you can answer these whether this little Spider is your cup of tea or not. For me, the childhood flame has never been brighter. It’s been almost 35 years, but I still get it—right in my heart. The 124 has to be one of the greatest ways to get around. I liked it so much that I thought another one would be fun, too. Totally in love with the x1/9. Am I blind? 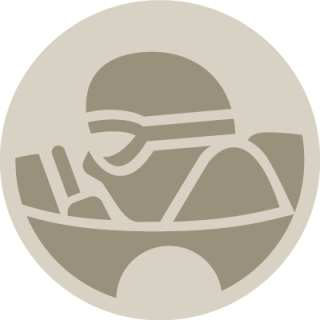 Not one word of the wonderful Lampredi twincam, the most winning engine of world rally championships? Rick, thank you for the reminder. These cars are so sweet to drive. I had a 1969 model while attending the University of Oregon years ago, and it’s a perfect college car. The top is a fantastic design that easily goes up or down while stopped at traffic lights, and I upgraded mine enough to make if faster than I wanted to go… Double wishbone front suspension, live axle rear end and sticky tires also helped make this a car I’ll forever miss. 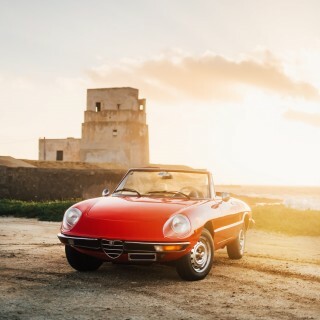 Sweet to drive and sweet to love. I’ll look for some photos. Thanks. Beautiful story and photographs are amazing. 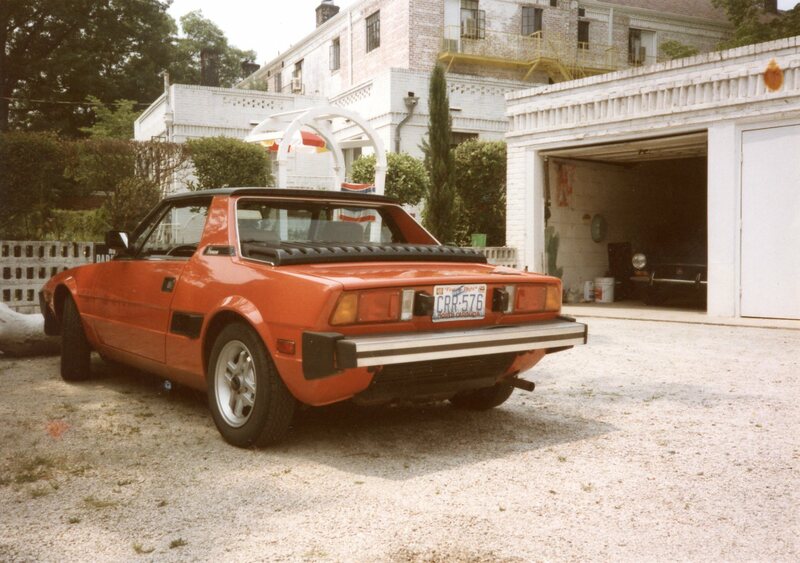 Congratulations to Nicola for saving this very underrated classic Italian sports car. The one car I regret selling. Amazing storytelling work as usual on a stunning car. Still pretty and elegant five decades later. Getting to know this car, this owner and this story is what makes this site special. Love the photographs. Thank you. What a beautiful story, Byron. Beautiful 124. The early ones look the best. The early ones = the modern one? Congratulations Armando on acquiring a gorgeous 124 Spider. 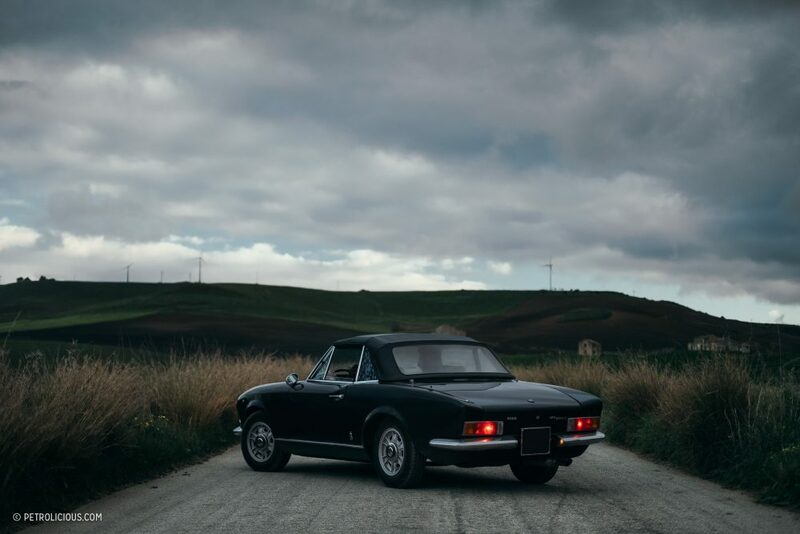 My father bought a new 124 coupe in giallo with black interior back around ’69 or ’70. I was very envious as my car at the time was a ’62 Sunbeam Alpine which seemed crude in comparison. I, too, wanted a Spider version of the 124 for a long time but it never came to pass. 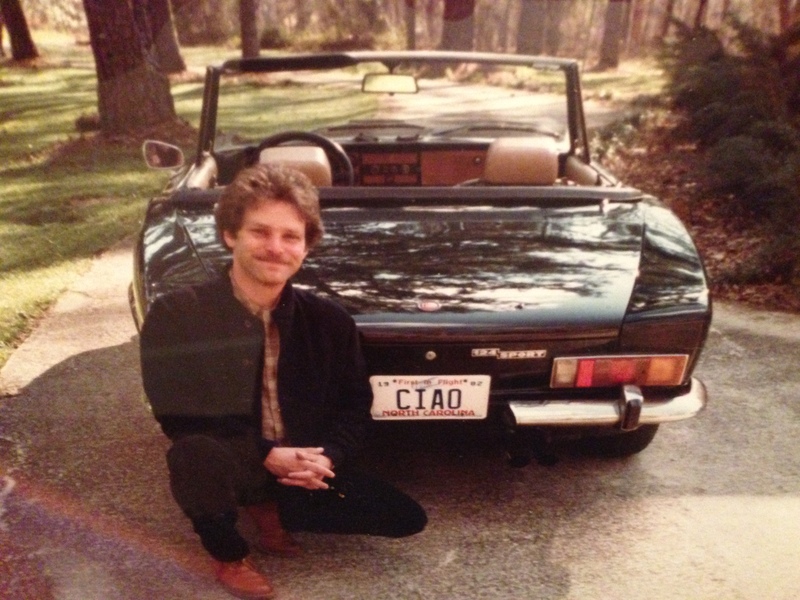 Now that I have my Alfa Spider, Gabriela, I still have an eye out for a Fiat. They would make a fine pair. Bill, unfortunately, is not mine. The model’s owner is a friend of mine. A great specimen and a great car.